In this era when some people feel libraries can be replaced by the internet or believe that ‘no one reads anymore anyway,’ the myriad of things we do and how we impact lives matters more than ever before. And showing what libraries do is often best accomplished not by numbers, but by stories that our citizens, community leaders, and boards can relate to. There is nothing else as impactful and nothing else makes a difference in people’s lives as much as good, caring service. It is at the core of every collection, program, activity, partnership, and relationship we undertake. And it is essential in every library employee. 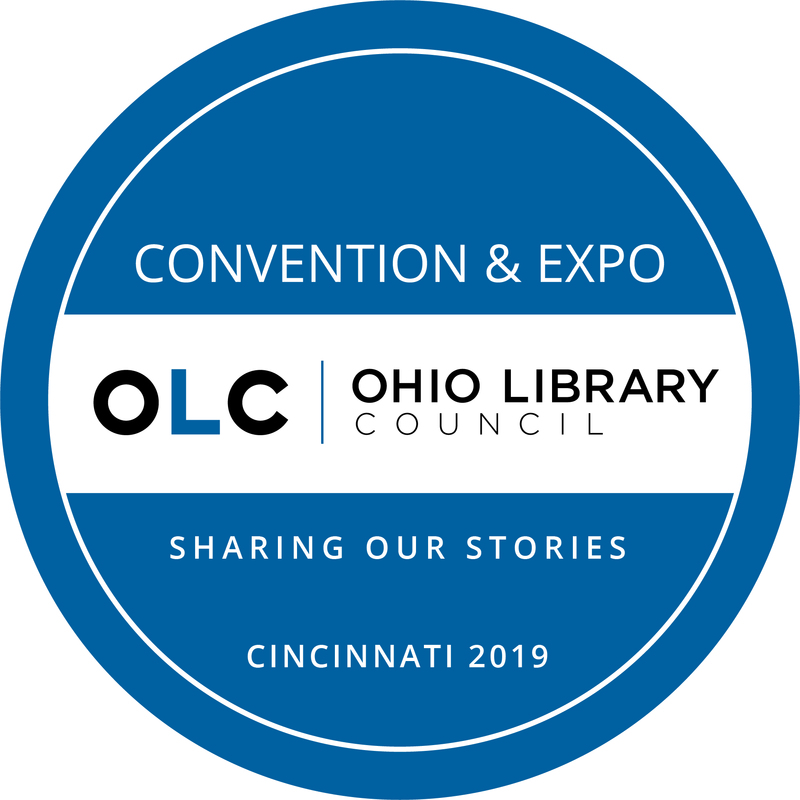 The 2019 Convention and Expo is an opportunity to refresh your skills, build your knowledge, and reconnect to what brought you to libraries. The OLC has reserved a block of hotel rooms with a group rate of $165/night (plus applicable taxes) at the Hyatt in downtown Cincinnati. Reservations can be made online.